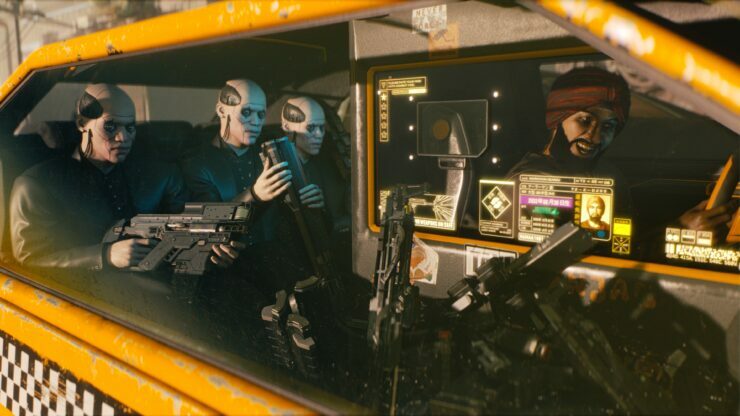 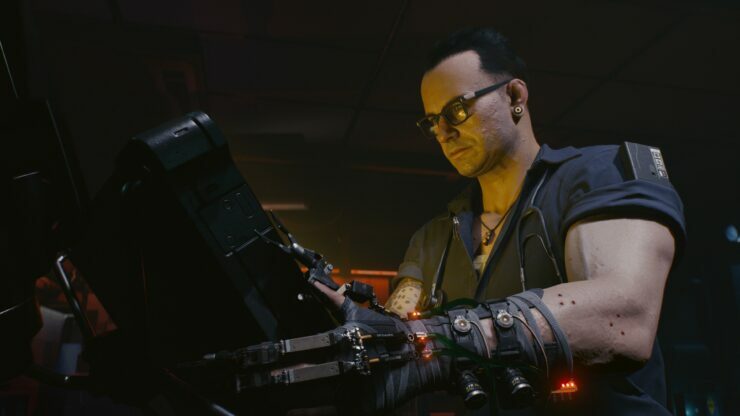 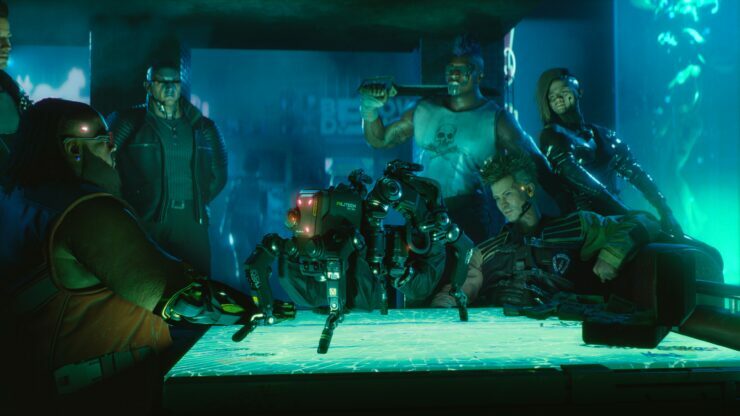 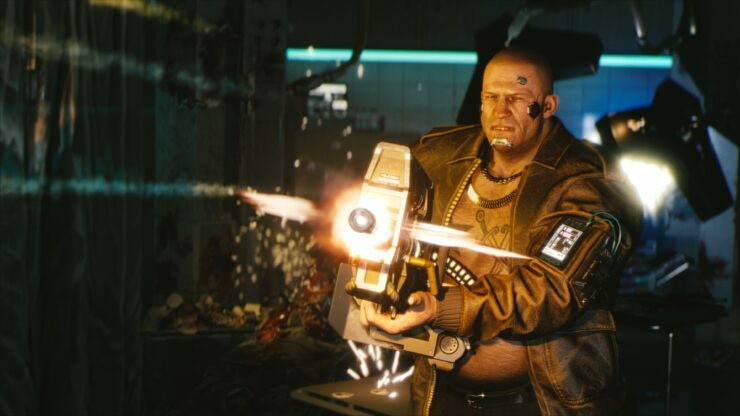 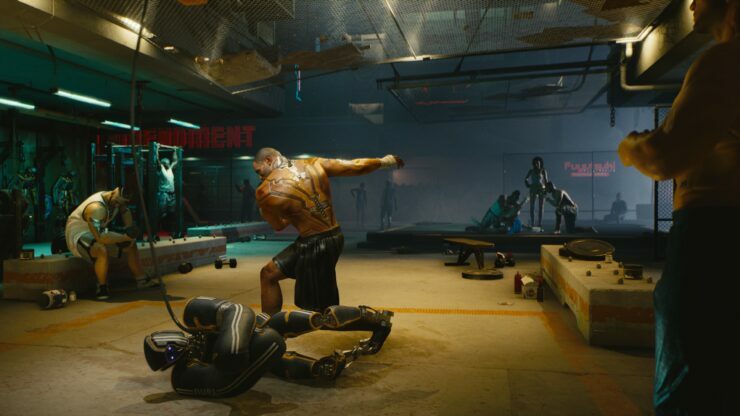 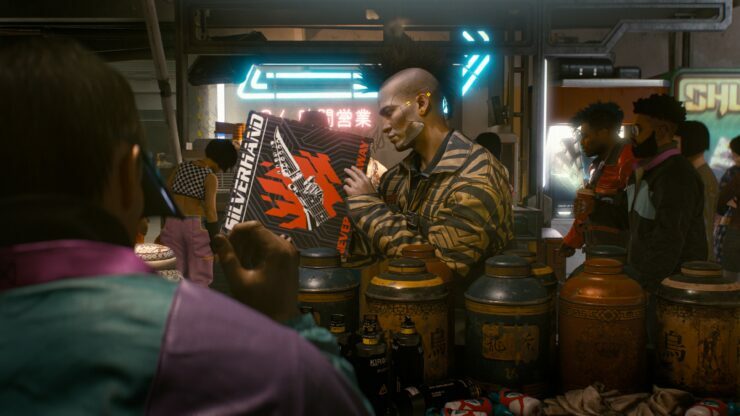 CD Projekt RED has finally opened the Pandora’s box of information with regards to their next big roleplaying game, Cyberpunk 2077. 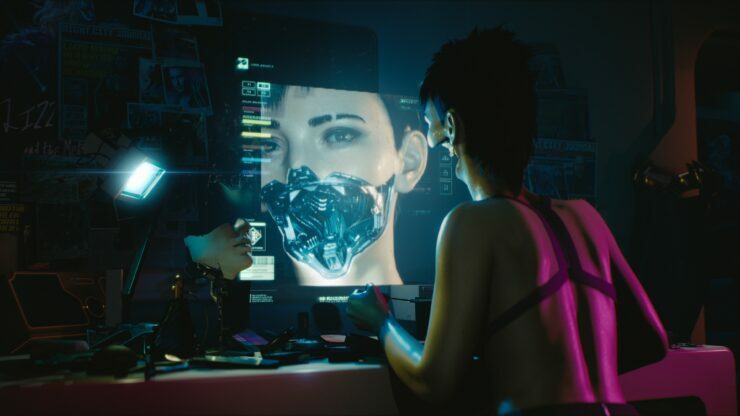 The title is being demonstrated to the press behind closed doors (our own on-site reporters Kai and Nathan have an appointment later today, so stay tuned for their impressions) and a fact sheet has been released, too, with a wealth of new information on the game. 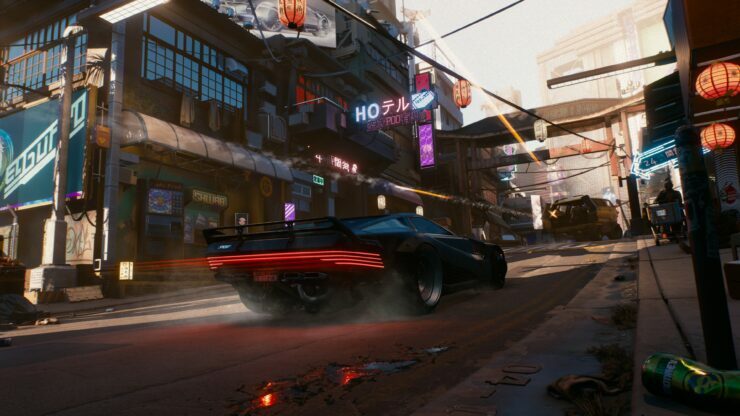 As a complimentary gift, there’s also a full gallery of stunning screenshots grabbed at 4K resolution. 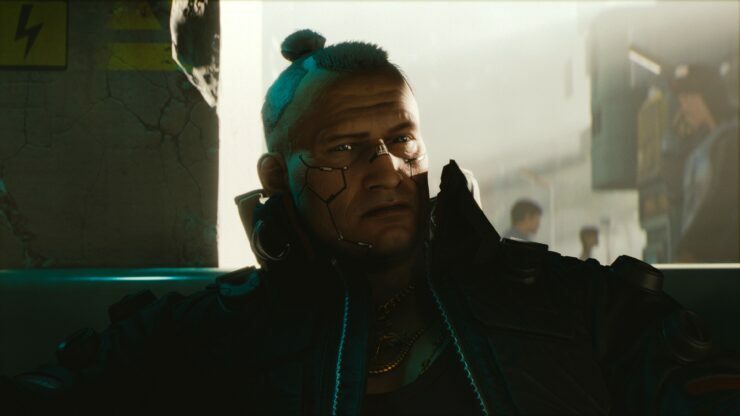 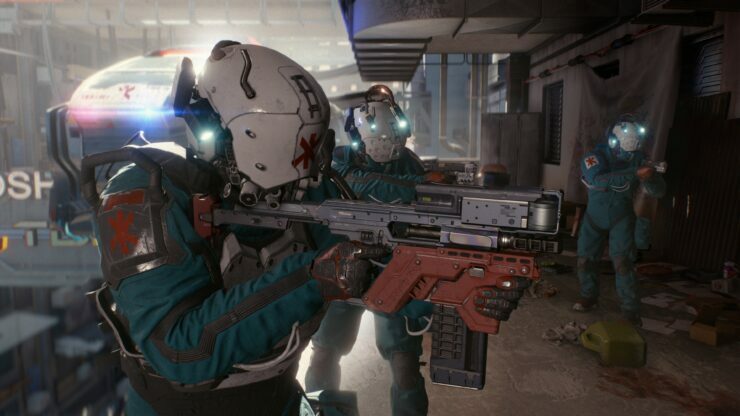 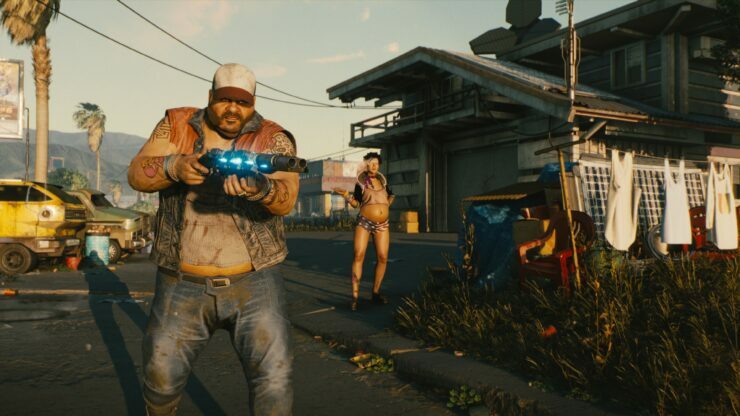 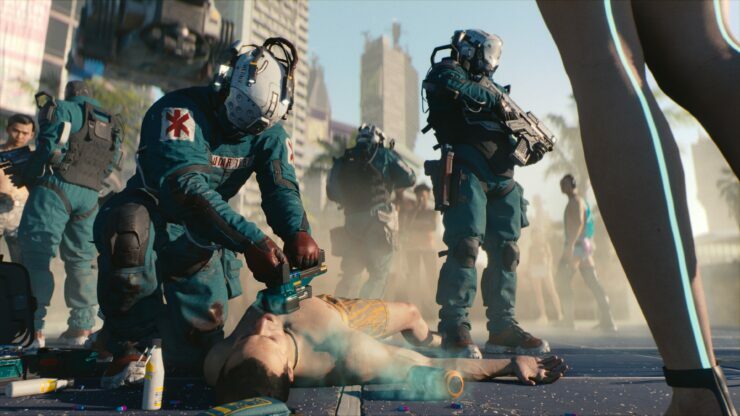 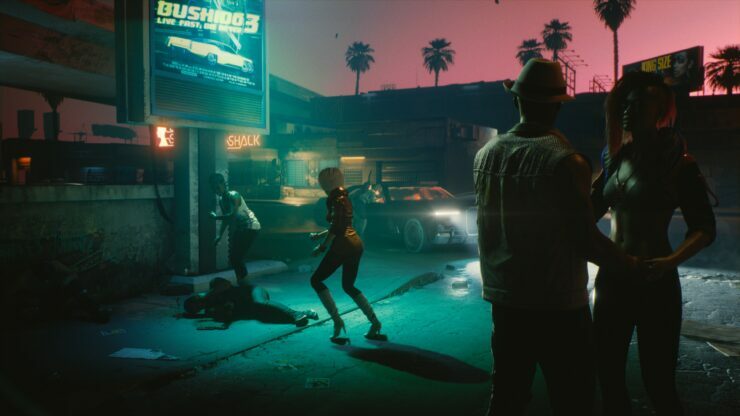 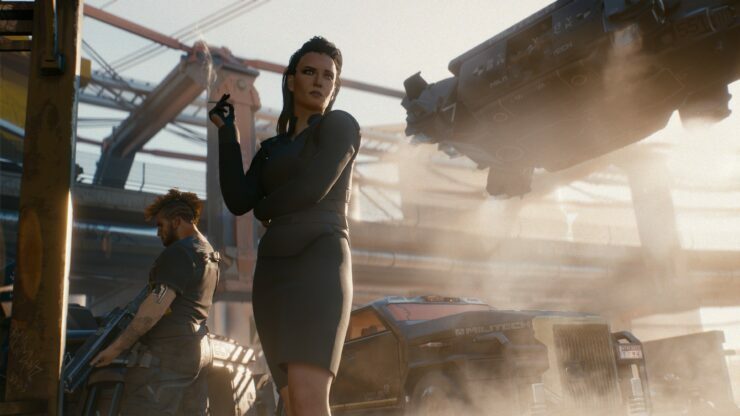 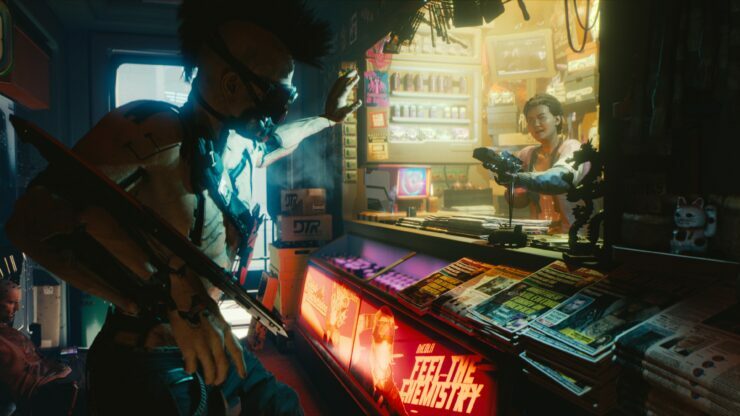 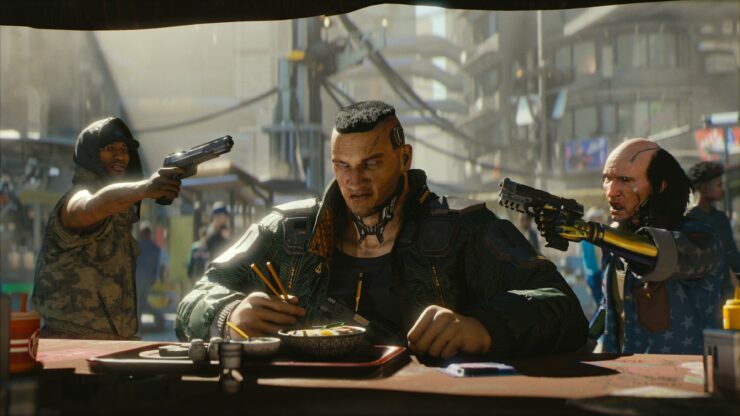 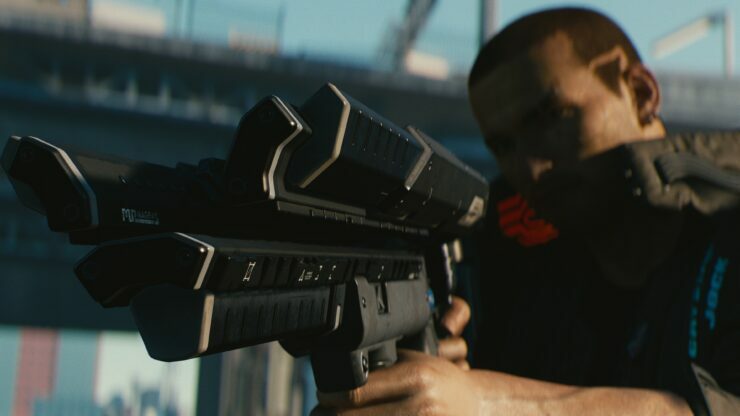 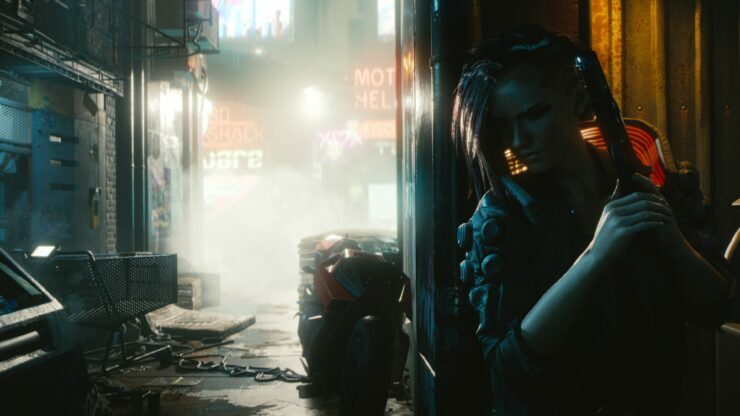 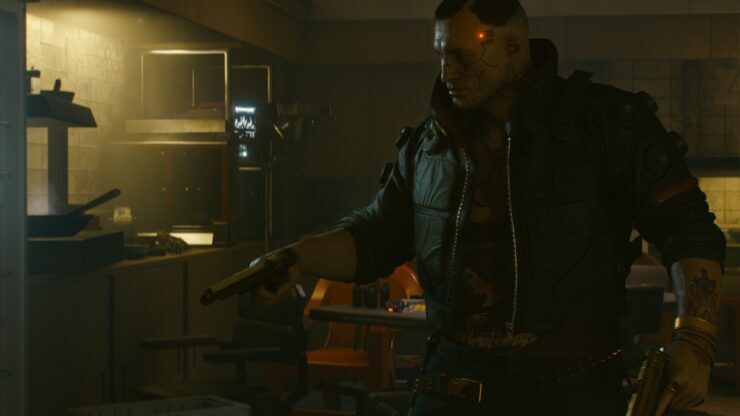 Cyberpunk 2077 doesn’t have a release date yet and we wouldn’t expect it before late 2019 at the earliest. 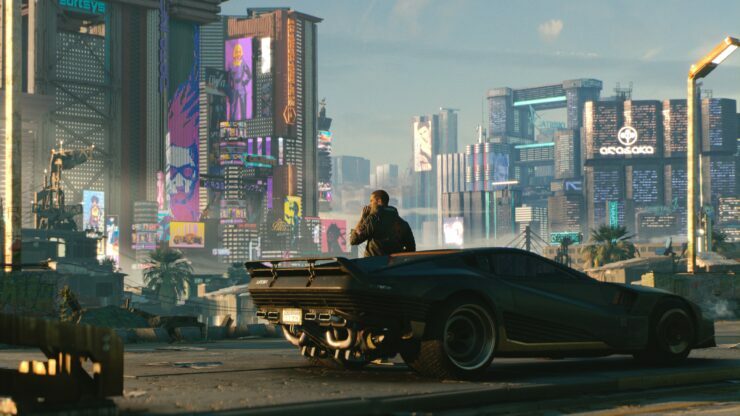 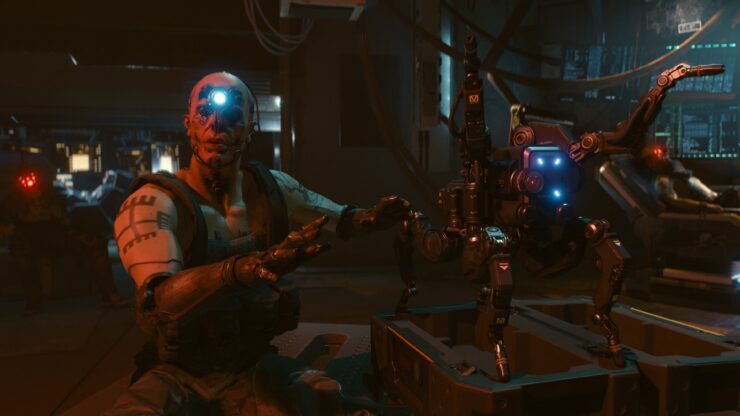 However, the fact sheet did confirm the developers are targeting a release on PC, PlayStation 4 and Xbox One, thus squashing speculation that it would be on next-generation consoles.